Carried out an assessment of non-financial risks in accordance with the requirements and guidelines of Royal Decree Law 18/2017 on the disclosure of non-financial information. Fixed employment represents 92.5% of the total workforce. By gender, in 2017 there was an increase in the proportion of fixed contracts which were for women by almost one percentage point. Of the total new fixed contracts in 2017, 52.7% were for women. Compared with 2016, the number of training hours per employee increased by 57.8% and the investment in training per employee rose by 163.6%. 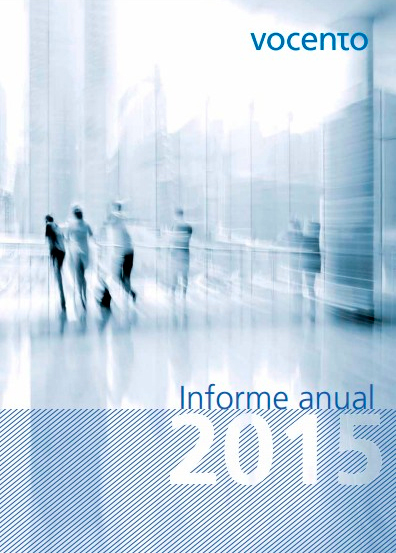 The value of support for social actions reached 3.819 million euros. Vocento media supported and worked with more than 600 NGOs, foundations and organisations across Spain. In 2017, two important documents were prepared, one of which described the basic principles of Vocento as a media company and the second which covers the duties of the journalists who work in the group’s media. 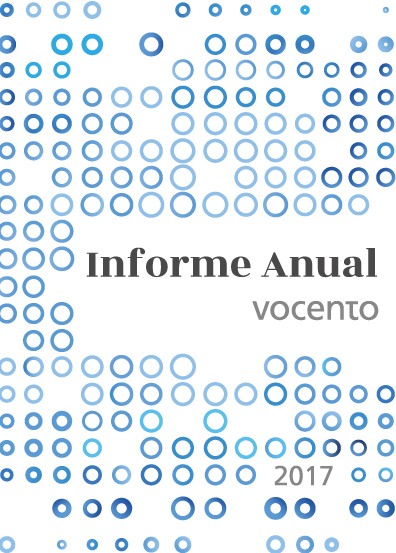 In 2017, Vocento celebrated the 15th year of the merger of Grupo Correo and Prensa Española which created the group. Various events were held, attended by members of the Government, authorities and senior figures from politics, finance and business. Gala at the Teatro Real: King Felipe VI presided over this event, which defended the role of high-quality journalism. Event for former Prime Ministers: for the first time, three former prime minister Felipe González, José María Aznar and José Luis Rodríguez Zapatero met simultaneously in public. 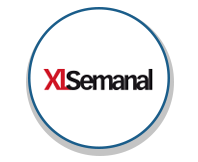 Business Awards: recognising the achievements of 16 Spanish companies in 2017. Award for Business Leadership: recognising the business performance of the last 15 years. Journalism and Post-Truth Conference: discussing the values that are intrinsic to journalism and the threat of post-truth. Find out who we are and discover our principle magnitudes. 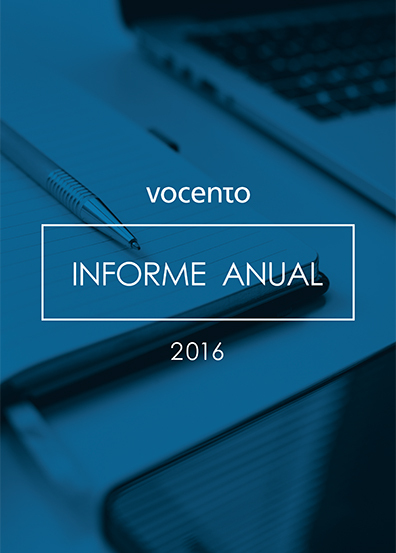 Annually, we develop a summary of Vocento’s Annual Report with de most relevant and representative data.